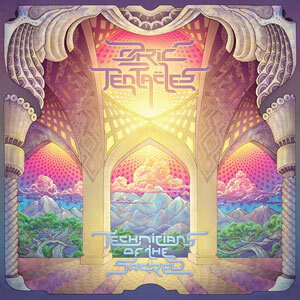 One of the most influential bands to emerge from the UK?s festival scene, the Ozrics layer ambient and ethereal landscapes with freeform dub trips, incredible rave grooves and psychedelic progressive rock. It's an open exploration of music and the soul. 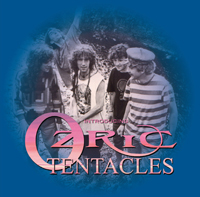 For over 25 years, the Ozrics have experienced the vicissitudes of the rock and roll life. The band has flourished through a number of line-up changes, spawned several side projects, created their own record label, put out close to 25 albums, scored a hit record and sold over a million albums world-wide. And yet, the basic motivation behind the band?s existence has never wavered. Their signature blend of hippy aesthetics and raver electronics with spiraling guitars, textured waves of keyboard and midi samplers, and supergroovy bass and drum rhythms continues to delight fans across the world to this day. 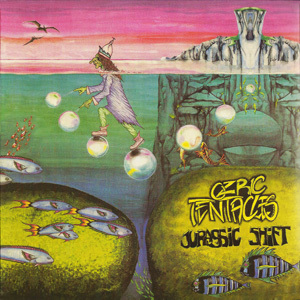 Jurassic Shift was the fourth proper release from the band and the first album to be recorded in their own studio The Mill. The album reached #11 in the UK national chart.